The entire Illinois men’s track indoor season was defined by injuries as the Illini traveled from meet to meet with no consistent team success. 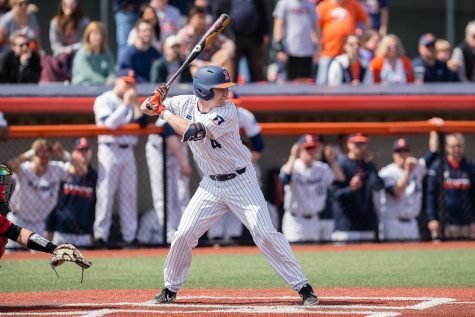 Athletes like Dylan Lafond, Jonathan Wells and Cam Viney regularly put together strong performances, but more often than not, the rest of the team didn’t offer enough support to translate these strong personal performances to team-wide success. The Big Ten Championships was a fitting finishing to the season. Wells, Lafond and Viney led the way as a depleted Illinois capped off its indoor season with a 10th place finish in Geneva, Ohio. 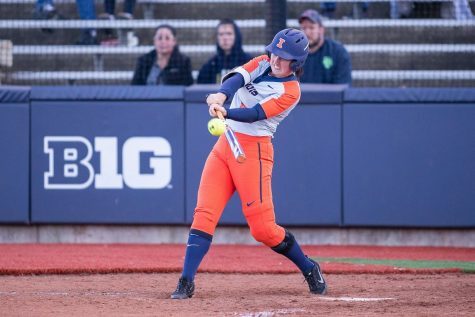 The Illini finished second in the conference at the indoor championships last year and was best in the Big Ten at the outdoor meet in the spring. 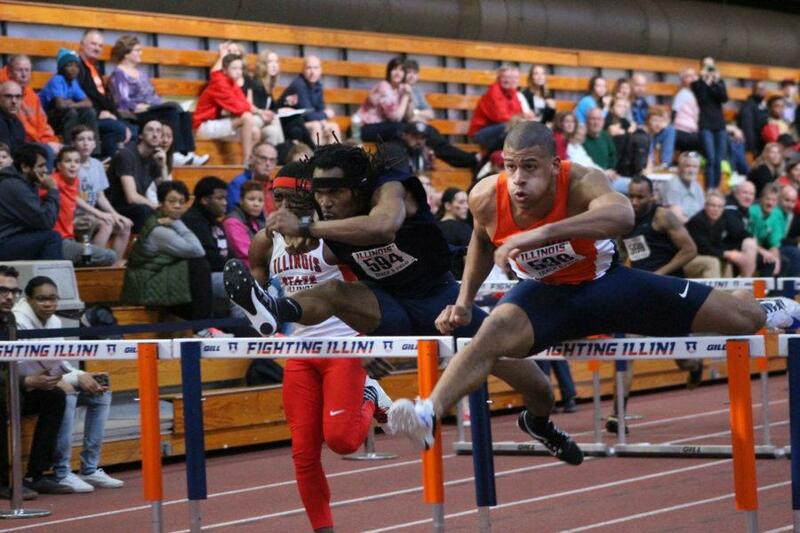 On Friday, Devin Quinn’s finished fourth in the 60 meter dash and Cam Viney finished fourth in the 60 meter hurdles to record 10 points for Illinois. That total was good enough to put the team in third place after day one. 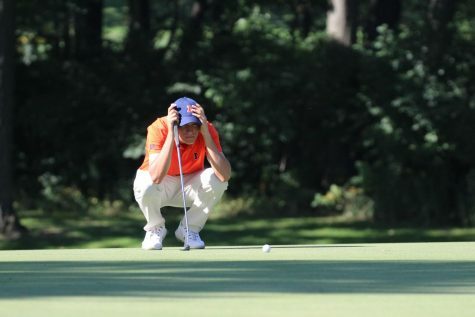 The second day of competition, however, did not bode as well for the Illini. They quickly plummeted down the standings. 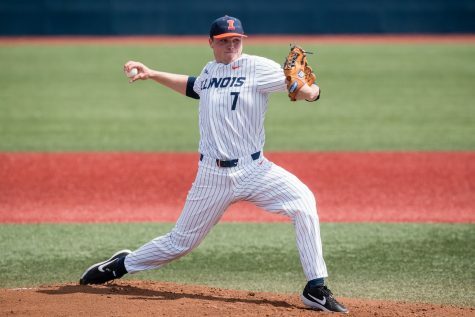 Devin Quinn and Wells scored points for the Illini with two top-eight finishes. Wells found limited success in a variety of events — the 60 meter hurdles, long jump and high jump. Despite the fact that Wells had personal bests and scored points in both long jump and the 60 meter hurdles, he failed to meet his usual standards in high jump. He managed to place fourth in the event, though, and will likely compete at nationals. Illinois performed the strongest as a team in its distance events. Lafond and the distance medley relay team each took second place, scoring the most points for the Illini. Even distance faltered though. Lafond failed to have as much of an impact in the 5,000 meters as he did in the 3,000 and Garrett Lee, who had set a personal best in the mile on the first day, failed to score any points in the finals for an event. Turk, who’s needed athletes to participate in more events than usual because of a depleted roster, attributes some of these shortcomings to fatigue. 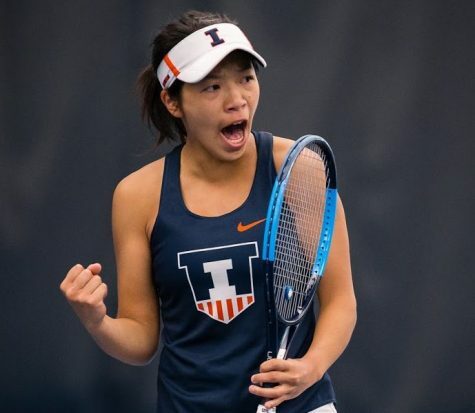 The lackluster finish puts a cap on Illinois indoor team season, but some athletes who advance as individuals such as Lafond, Viney and Wells. While those athletes chase personal goals, the rest of the team will focus on getting healthy and ready for the outdoor season. The indoor national championships are on March 11-12 in Birmingham, Alabama. The Illini’s outdoor season starts on March 26 at the SIU Bill Cornell Invite in Carbondale, Illinois.